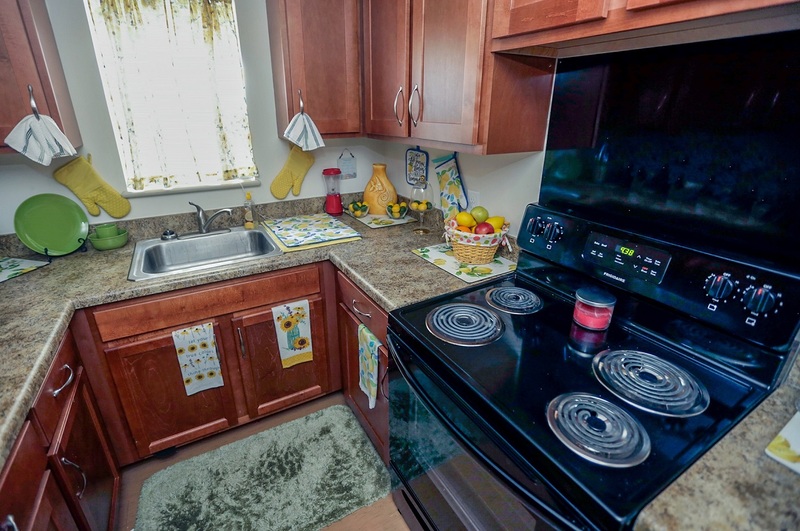 Bethel Gardens Apartments was put in service in 1975 and formerly owned by a local, Hagerstown-based not-for-profit organization, The Bethel Corporation (Bethel Corp). The property is self-managed by Bethel Corp staff. 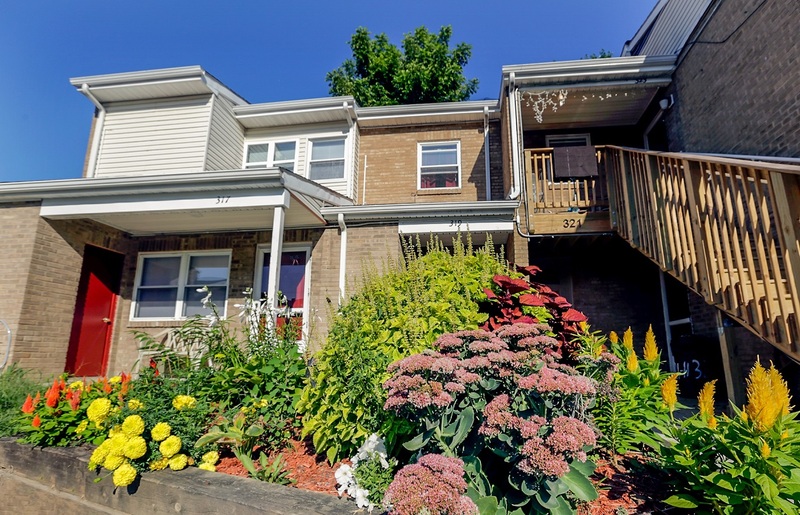 Bethel Gardens is a 94-unit garden style apartment complex that previously received subsidy through a Rental Assistance Payment (RAP) contract that was originally issued in conjunction with a Section 236 mortgage. The expiration of the RAP contract was fast approaching in early 2016, and Bethel Gardens’ affordability was at-risk if it was not re-capitalized through the RAD (Rental Assistance Demonstration) program prior to the RAP contract expiration. 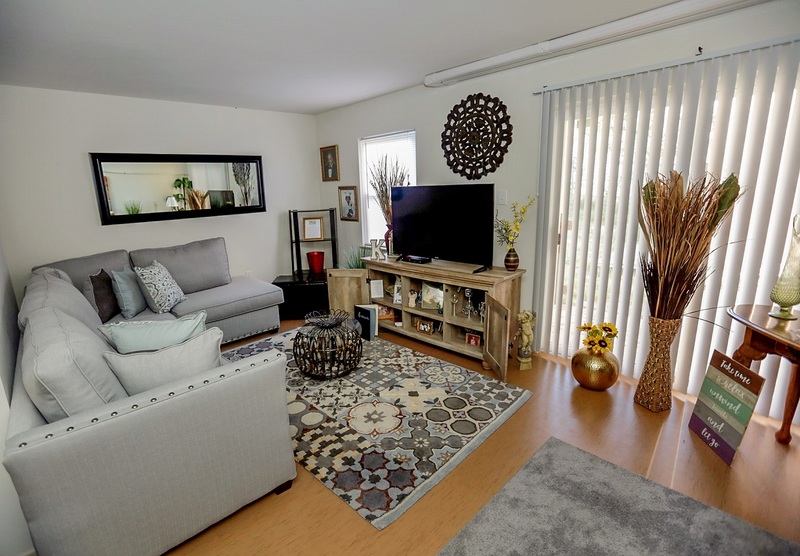 Bethel Corp did not have experience with Low Income Housing Tax Credits, and wanted to work with an experienced developer team that had the financial expertise to ensure that the RAD conversion was properly executed. Bethel Corp expressed interest in partnering with Hudson Valley Property Group to complete the re-capitalization and renovation of the property while retaining long-term involvement and management. HVPG formed a partnership entity with Bethel Corp that acquired the building and provided an innovative solution that has: enabled the essential renovation at no out-of-pocket cost to the organization, generated proceeds that the organization can use to further its mission, and preserved affordability for hundreds of tenants without any increase in tenant paid rents through a RAD PBRA Component 2 conversion. 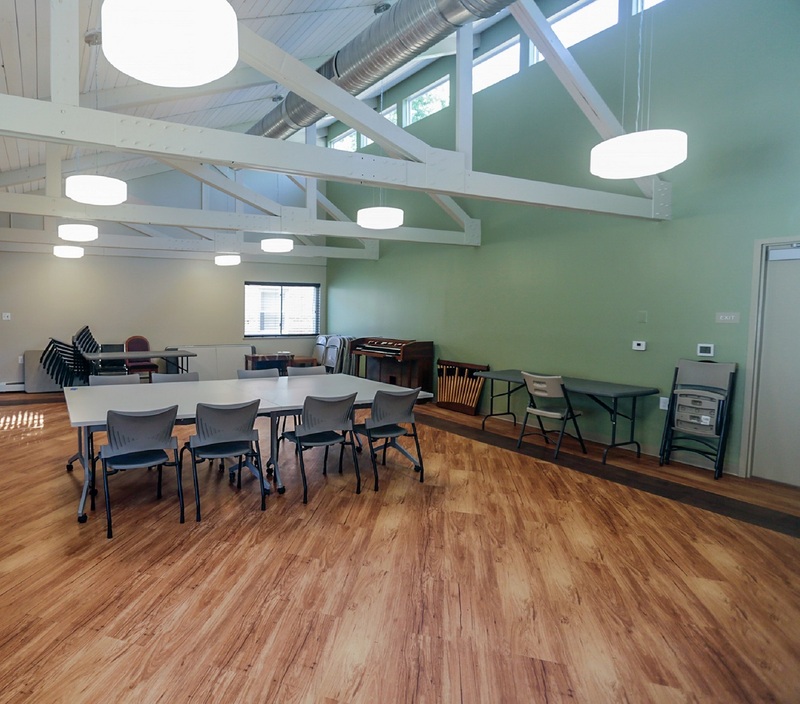 Bethel Corp and Hudson Valley worked hand-in-hand to create a thorough scope of work tailored to the property’s needs, while also improving operations through increased subsidy, PILOT extension, and investment in building systems. Generated proceeds that Bethel Corp can use to further its mission. Total development costs for this preservation endeavor were $18.5M. The project secured $6.2M in FHA insured debt and Maryland CDA provided additional support through its Rental Housing Works Program. The development team also decoupled the Section 236 interest reduction payment to procure additional funding for the project. 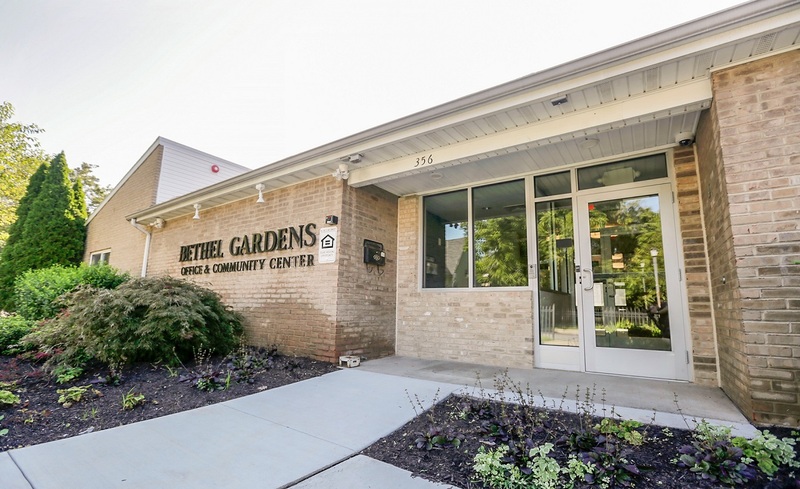 Residents at Bethel Gardens now receive rental subsidy through a new 20-year, Section 8 Project-Based Rental Assistance (PBRA) contract.